Have you ever wondered what your favorite guitar players think about when they practice guitar? Do you want to know exactly what steps they take to solve their guitar playing problems and what approaches they use to develop their awesome musical skills? Guitar players do not become great by luck or chance. Masters of any field (and masters of music in particular) have a lot of things in common among them. Such similarities can be organized into an effective plan for success and applied by anyone (such as yourself) to reach the same result in your guitar playing. On this page you will find exclusive interviews on the topic of practicing guitar with some of the best guitar players in the world. This is a rare opportunity for you to gain insights into the minds of your favorite musicians and learn the secrets that allowed them to become the great guitar players they are today. As you study the interviews below, you should do more than passively read (or listen) to them. Take mental notes on the approaches that these great musicians used to develop their guitar skills and begin to apply the guitar practice advice they share in these interviews into improving your own guitar playing. Tom Hess is one of the world's top guitar teachers who has taught hundreds of guitar students to become great musicians. Tom Hess also coaches hundreds of guitar teachers around the world how to teach guitar effectively. Listen to this interview to learn insights about practicing guitar you wil never find anywhere else. 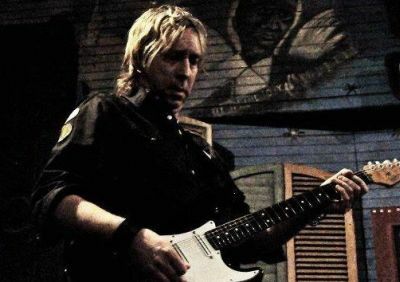 Rusty is famous around the world for his incredible mastery of 7 and 8 string electric guitar playing, songwriting skills and guitar teaching experience. Listen to his interview to gain some insight into the guitar practicing approaches that he used to develop his extremely high level of guitar playing. 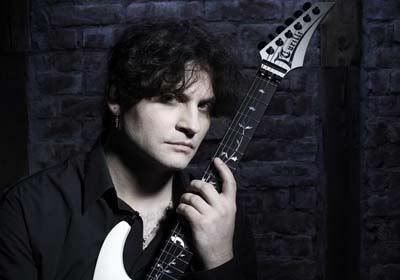 Luca is best known as one of the founding members of the epic metal band Rhapsody Of Fire, where he became famous for his unique lead guitar playing style and Neoclassical compositions. Find out how he developed his guitar playing skills in this exclusive interview. Joe Stump is a touring musician, recording artist and a guitar instructor at the Berklee College Of Music. 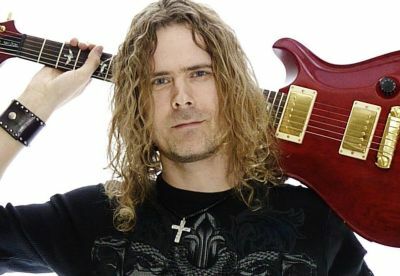 He is known for his very high level of guitar playing and extensive experience teaching guitar. 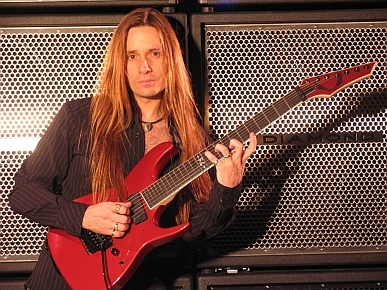 Learn more about his insights on practicing guitar in this interview. Troy is a highly regarded music educator, author and recording artist. He has published over 40 music instructional products with the Hal Leonard Corporation that have sold over a million copies worldwide. Discover Troy's methods for getting the most from practicing guitar in this special guitar practice interview. Paul is a recording artist and a session musician, known for his work with blues legend Johnny Winter and for being an accomplished guitarist in many styles of music. Find out Paul's advice and tips on practicing guitar effectively in this guitar practice interview. Learn the best way to practice guitar to get big results.